Your resource for all things shoegaze and dream pop: Bandcamp Track of the Day: True Widow || Entheogen. 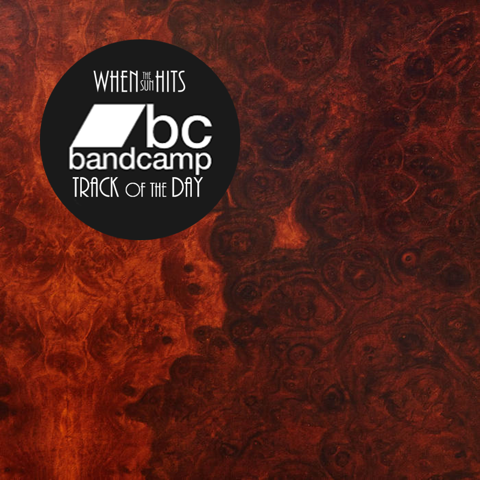 Bandcamp Track of the Day: True Widow || Entheogen. Texas-based stonergaze trio True Widow are back with a new single and have announced a forthcoming LP, AVVOLGERE, which is set for release on September 23rd via Relapse Records. This will be the band's fourth full-length LP and, if the single is any indication, it's going to be top-shelf. Pre-order the album here.